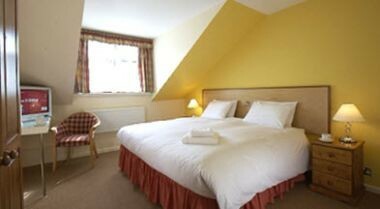 Draycote Hotel is more than simply a place to rest your head. 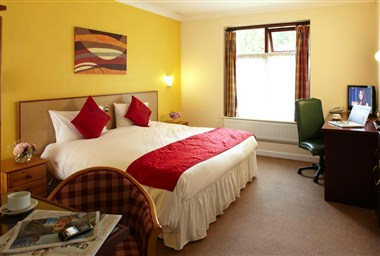 Bright, contemporary rooms are well equipped, enabling corporate guests to work with ease and spacious enough for families. 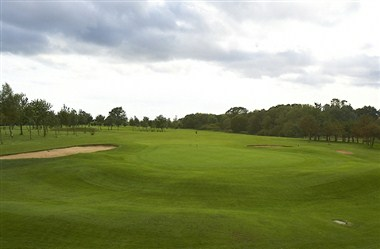 Draycote Hotel is a Warwickshire hotel in beautiful countryside it has 49 rooms, all of which are modern and airy. We have dressed them in a contemporary style with added extra touches with modern amenities. We offer a variety of rooms to accommodate all types of meeting and the large open space that the hotel sits in is particularly conducive to fresh thinking. There are 5 spaces that can be hired for events, meetings, functions and other parties. 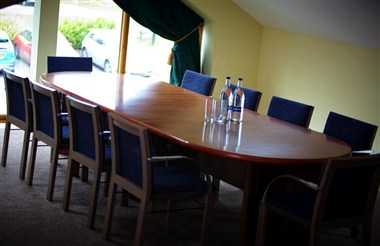 Our Phoenix Suite includes Thurlaston Room and Stretton Room that are ideal for any type of event. 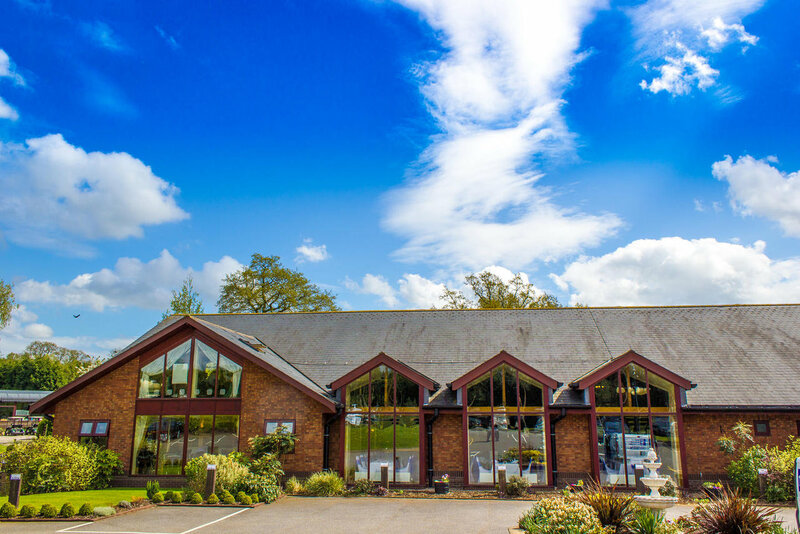 The Dunchurch Suite includes Dunsmore and Dunchurch room that are perfect for private dining and business lunch. 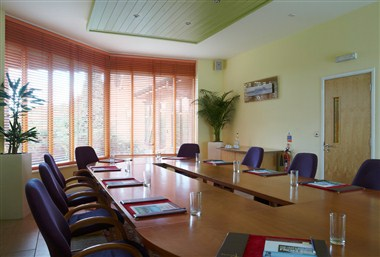 The Papaveri Suite is a bright, adaptable room that gives a fresh feel to meetings. Naturally lit, it is the perfect venue to meet, relax and dineThe Boardroom is ideal for executive conferencing, interviewing and private dining.